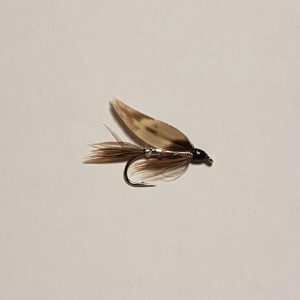 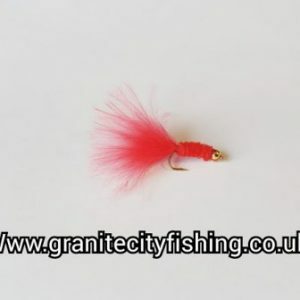 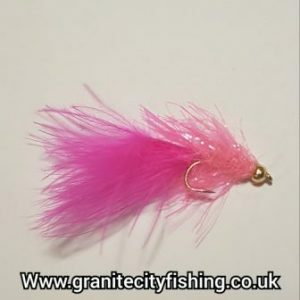 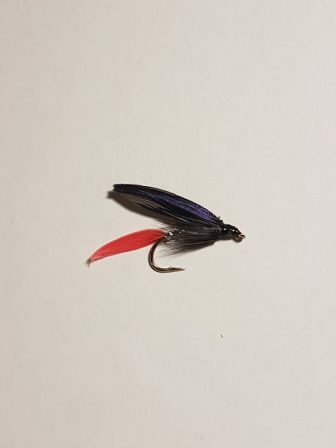 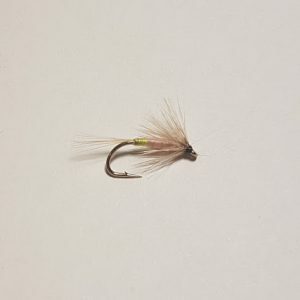 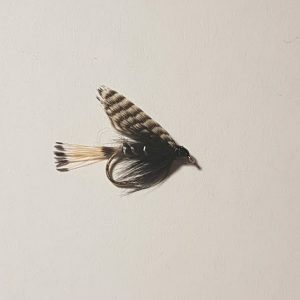 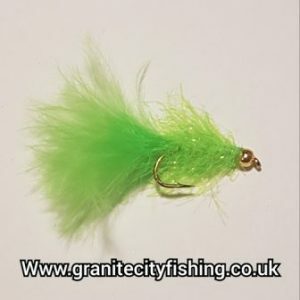 he Butcher is not an imitation of anything that swims in my home waters, but still is a very productive fly for sea trout and great for the brown trout. 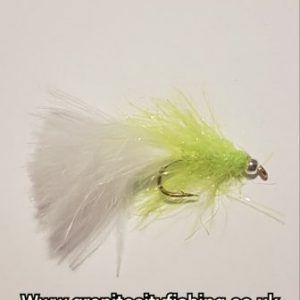 I prefer using it when the water is a bit rough with some waves and maybe a bit of dirt. 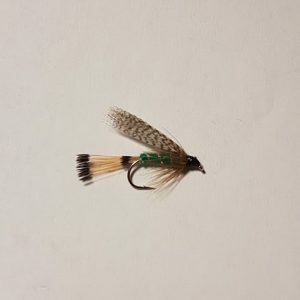 I have also had success with the fly in the early spring, where the bright colors seem to be able to get lazy sea trout moving.